Call 1-800-RUNAWAY if you are a teenager or a friend who is thinking of running from home. At the National Runaway Safeline there is a Home Free program….it is not just a bus ticket home. We want you to be safe. In addition to working with you and your parents/guardians to develop a plan before you return home, we also provide you with resources in your community to help you start rebuilding your relationship. We also contact you to make sure you got home safely and to see how things are going. If necessary, we give you the names of other resources in your community to help you continue your success. 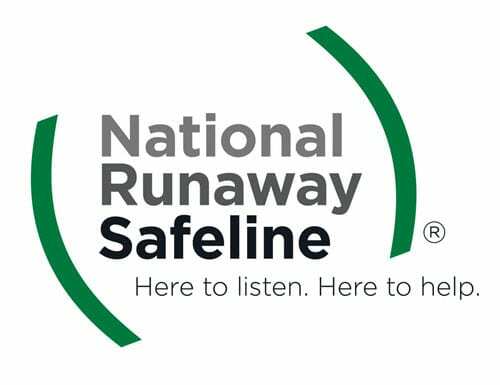 TheHopeLine’s partner, National Runaway Safeline, is confidential and nonjudgmental if you are thinking of running away or already have and need to talk.